Women's T-shirt in a cotton jersey. 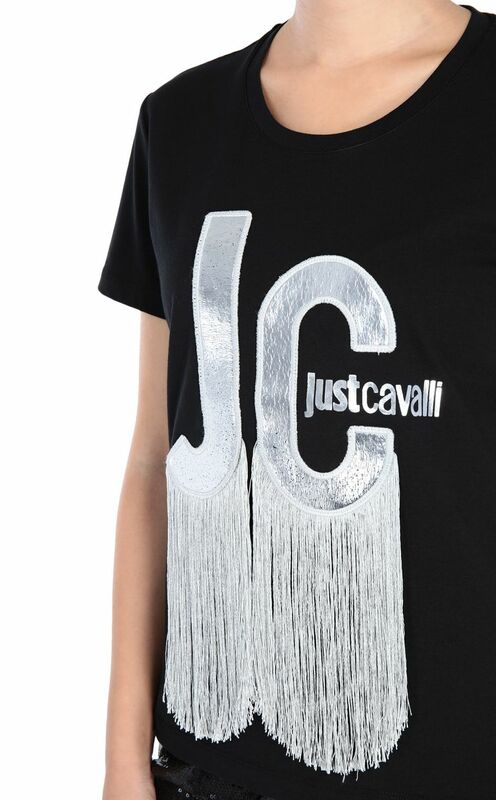 Featuring colour-contrast JC logo detail embellished with a fringe trim. Round neckline. Regular fit.